Here are 3 fact sheets with lots of information and tools which help us in the volunteering process! We began this exceptional experience of bringing together people of different professions and backgrounds in October 2014. To date, more than 300 people have come to the jungle to participate in this collaborative project. We thank you greatly! It is only together that we can bring this project to life! Some may not have experience but simply want to help, while others have knowledge and skills and wish to pass them on. For those who do not have special skills you can help with physical work, general labor, cooking, gardening, and with the daily tasks required of live on the land. Depending on your motivation and your time on site, you can participate in other areas. It is in this spirit that you are all invited to participate in the development of the project. Our primary goal is to think collectively to find the most versatile, ecological and sustainable solutions. You do not want to work but only visit us and enjoy the jungle? Yes it's possible! Don’t hesitate to contact us! The land suffered while previously being used for producing charcoal. A large area was burned, and much of the wildlife disappeared. 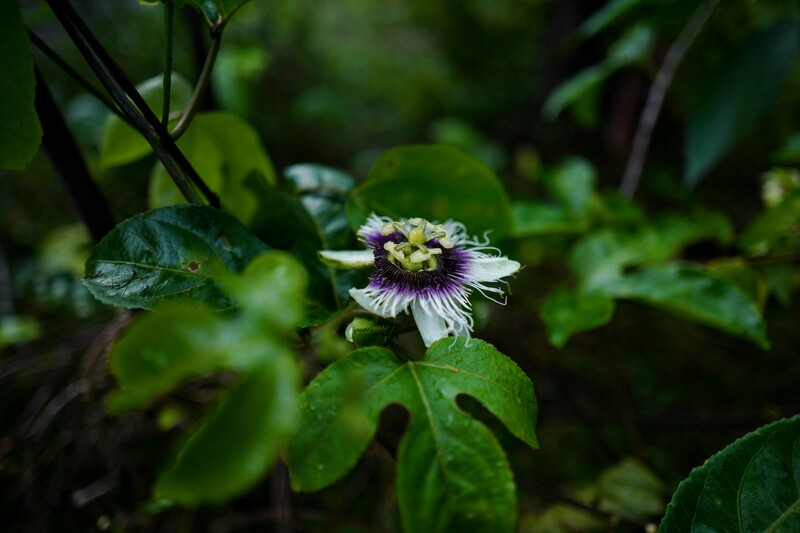 Participants began by helping us clean up the terrain in order to recover its Amazonian flora. 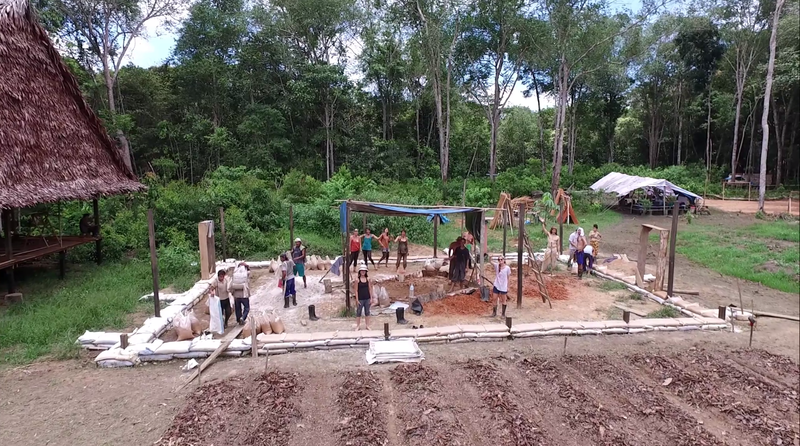 Once this work was complete, they assisted with the wood and adobe constructions by collecting the different materials existing in the jungle. Looking forward, we turn our focus to organic crops. A strong bond has developed with the Peruvian workers and their families who come from the neighboring village. This shared working time helps to strengthen the ties between our two communities. Every Monday morning at 11 am, participants join us at the rendezvous point in the city center of Iquitos. Departure is by private van (1h30) on the only road leading to Nauta. 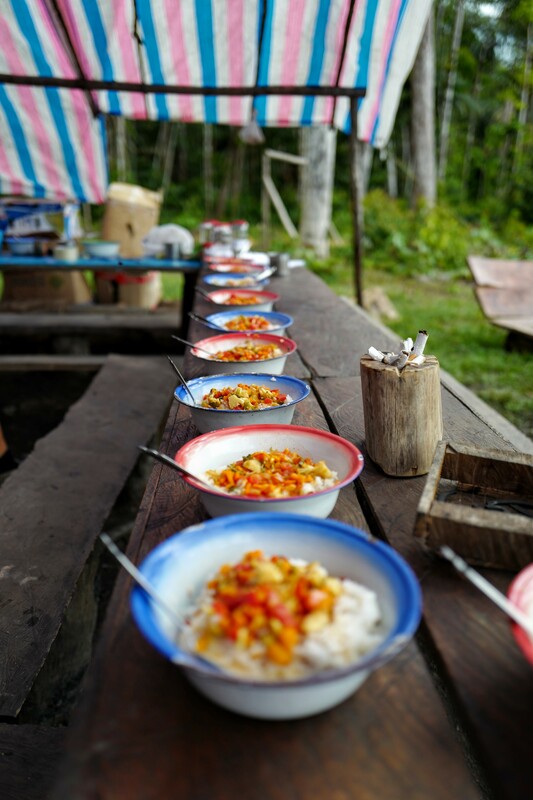 We take a break for a lunch and then leave for a two-hour boat ride on the Itaya River before arriving at the lodge. The double dormitory sleeping 24 people will soon be complete! Meanwhile participants install mattresses, tents and mosquito nets in this building. We live in community. Participants take turns for the tasks of everyday life such as preparing meals, cleaning or collecting drinking water from the well. Every morning the kitchen is open for you to use it and to make your own breakfast before working. You will have at your disposition: oil, salt, eggs, cereals, fruits, coffee and Tea. 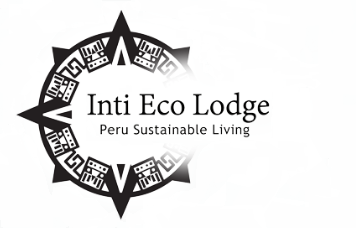 You can return to Iquitos every Saturday and come back at Inti every monday with our boat or stay on site for those who wish to rest or visit the nearby village. There are no special skills required to participate. However, we are especially looking for people who adhere to our values and are simply keen to help. 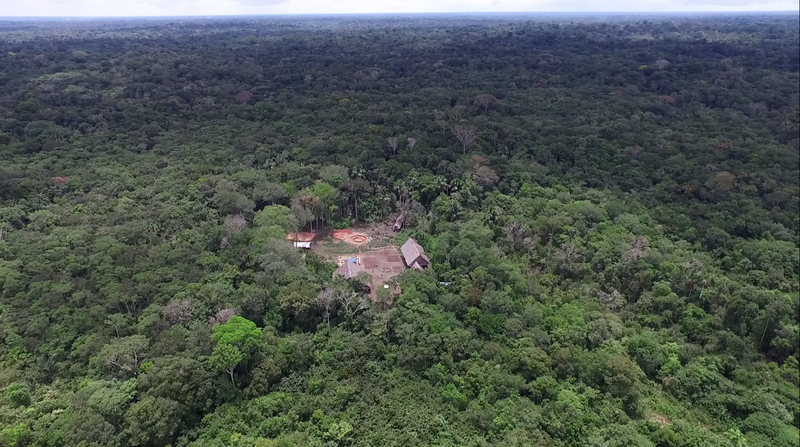 Being a part of the creation of Inti Eco Lodge is a unique, exotic and time-consuming experience; this is why we ask for a minimum investment of 2 weeks for those who wish to help and carry out this beautiful plan at its best. You must be prepared for physical work in tropical climate. 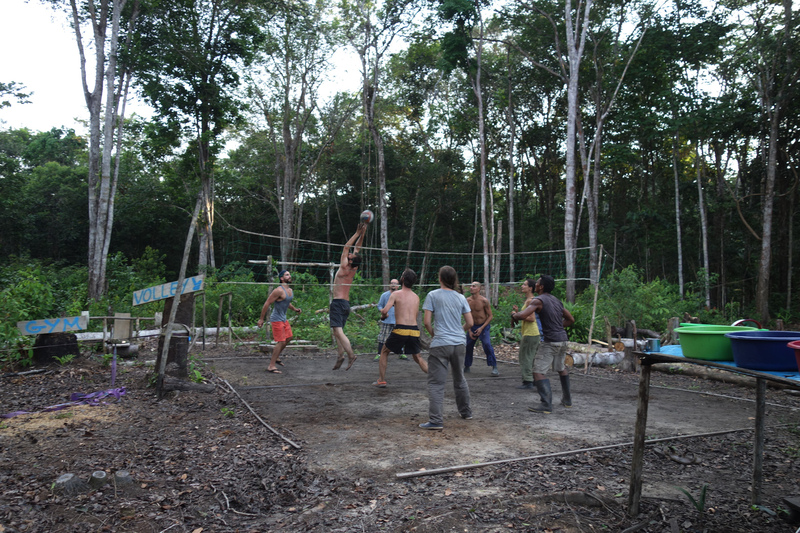 You only want to see the project, be in the jungle and take part in fun activities. 25 soles per day for food. This price includes transportation of food for breakfast, lunch, dinner, water, toilet paper, shower. In exchange for 4 hours of work in the morning, we offer accommodation. We have a dorm, but you have to bring your mattress (from 25 soles to Iquitos) and a mosquito net (you can find at Belen Market for 18 soles). You want to stay in the project and be responsible? It is possible! Depending on your duties, skills, time, motivation, and your contribution to the project, prices can vary by half price, free or even earn a bit of money. To apply or simply ask questions, you can send us an email on our Facebook page or Contact page. Inti Eco Lodge Note: there is no internet connection on the lodge grounds, so replying to inquiries can take several days. The duration of a tourist visa is generally 3 months. After this time it is necessary to cross a border in order to renew it. However, upon arriving at Migration you can specify that you come as a volunteer and ask for up to 6 months. Tourist visas are free. Connected to the outside world by air and inland waterways, Iquitos is the largest city in the world that can only be reached by boat or plane. This prosperous and vibrant jungle metropolis combines all the seductive contrasts of the Amazon.Virgin rainforest borders the city. You will find attractive bars and restaurants along the river, motorcycles rushing through the streets and locals lingering in the public squares, often eating ice cream and churros. The nearest airport is in Iquitos, 7 km by road from the city center (10 soles by mototaxi). You will have to go through Lima for international flights. To come by plane, check out these airlines: Avianca, LAN Peru, Peruvian Airlines and Star Peru. You can come by boat (5 days from Pucallpa, 3 days from Yurimaguas, 3 days from Brazil and Colombia) to Puerto Masusa (3km from the center of Iquitos). 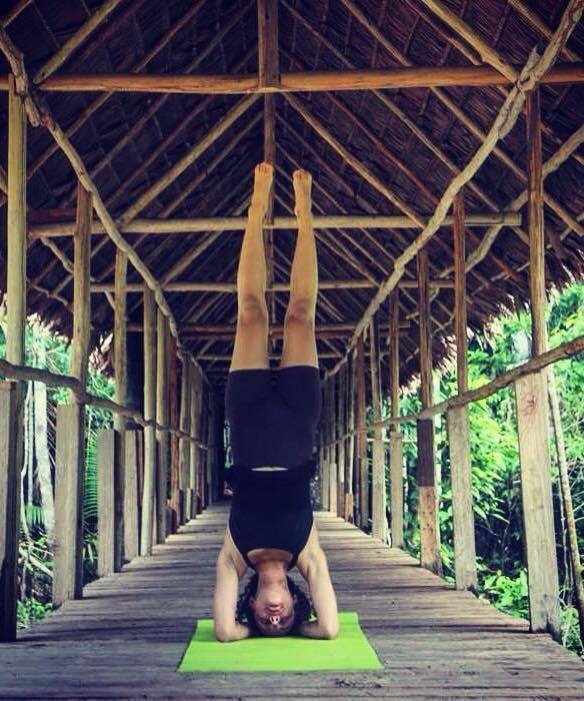 If you are staying in Iquitos, you can find hostels between 18 and 25 soles per night. You can leave your personal belongings at the reception of the hostel your staying at. 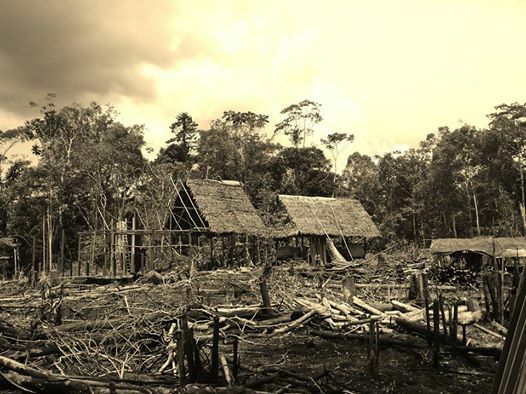 Volunteers may return to Iquitos on weekends or choose to stay on the land for consecutive weeks. Floating Market, Belen Market, Butterfly Farm, Watchtower, Iquitos City Tour, Pacaya Samiria National Reserve. The National Police: (23-3330), Morona 126, the Tourism Police: (24-2081 / 975-93-5932), Lores 834.